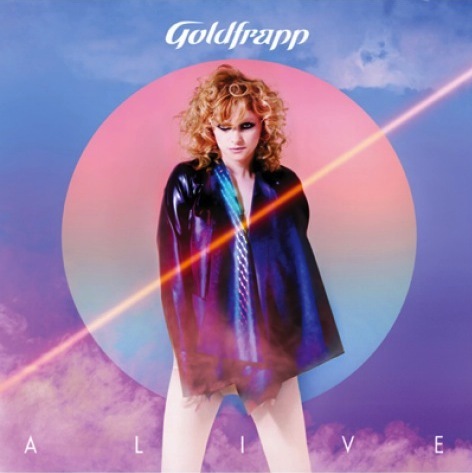 Goldfrapp's cover for "Alive," the second single issued off Head First, as posted on Twitter this morning. Looks like that person I mentioned yesterday is indeed "in the know." I like Alive but i think Believer, I Wanna Life, and Head First would make better singles. Chart Rigger is turning into a Goldfrapp fansite. Someone call Susan Powter and help Robbie stop the insanity!